The new Fastpass+ system can cause stress, BUT, I encourage you to just try and think of it like you are getting three opportunities to bypass waiting in long lines. 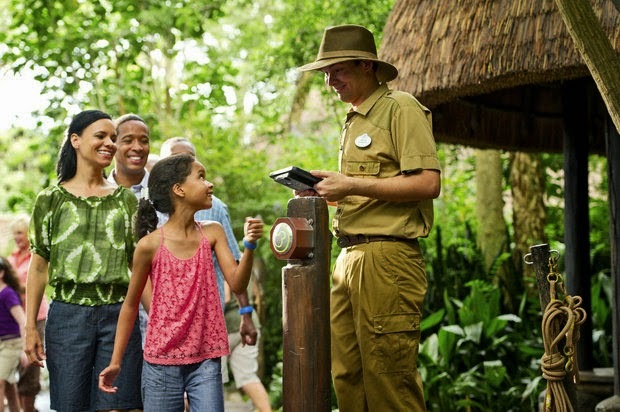 Your Fastpass selections does not mean that's all you're going to experience that day. Every park has so much to see and do beyond the FP attractions that you don’t want to hyper-focus on this. 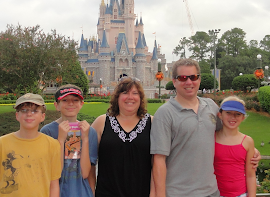 The beauty of Disney World is the fact that there is always something new and different to do. It is not meant to be conquered in one visit… or two. Heck, I’ve been going two to three times a year for the past twenty years and I’m still enjoying something new with each visit! I know I’ve said it before but I’ll say it again, the magic lies in the journey and spending time with the ones you love – not racing from ride to ride. More rides does not directly translate to more fun! And just to make it a little easier, and hopefully, a lot less stressful, I make sure all my families receive my personal guide to setting up your Fastpass selections! A lot less stress leaves room for a lot more fun! !